Here at Castle Alarms, we have many years of experience in providing honest, friendly fire and security advice to both domestic and commercial customers. Our specialist team of installers are able to provide you with high quality, discreet services to ensure that you have the protection you need. Weather you're looking for a simply alarm or a complex security system and strategy, we're able to provide them all. 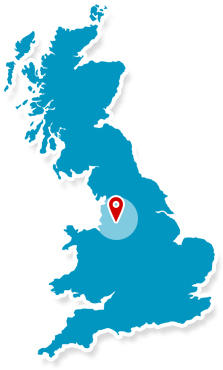 If you would like to find out more about the services that we offer here at Castle Alarms, simply get in touch with our friendly and reliable team. 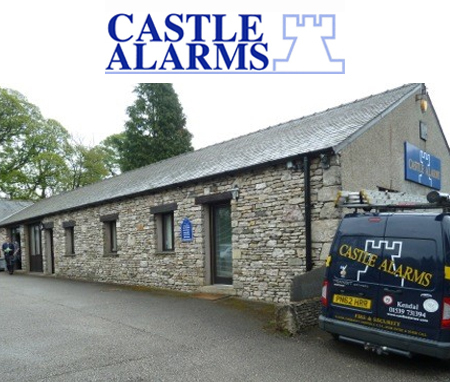 “We have worked with Castle Alarms since the early 1990s, and have always being happy with the service we receive. Castle Alarms representatives interact with Hadwins staff at all levels, and they are always courteous and well presented.